I can honestly say that I have yet to see another manufacturer bring this opportunity to the market with beyerdynamic's Amiron Wireless Headphones. 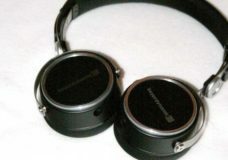 beyerdynamic Amiron Wireless. 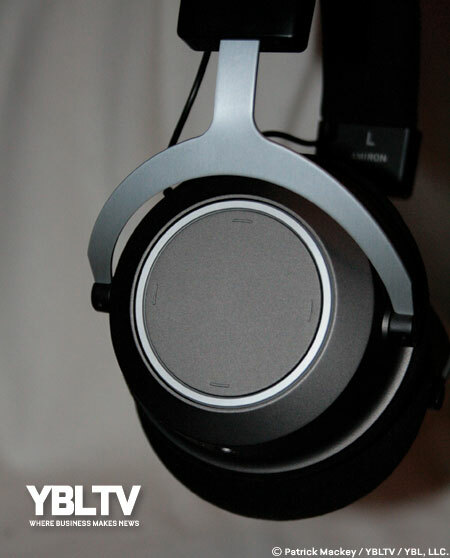 YBLTV Review by Patrick Mackey. What do you think of when you hear the words ‘high-end headphones’? I know what I think of. Someone coming home after a long stressful day at work, cueing up his favorite orchestra album, and disappearing into the smooth sounds held within. Beyerdynamic has shown me that I am at least, not completely wrong in this regard. The Amiron Wireless utilizes Beyerdynamic’s MIY or Make It Yours app to analyze and adapt to the individual user’s hearing abilities. What this means to the consumer, is once you have run the hearing test, you may hear crisper highs or lower tones in your music that you may have missed out on previously. 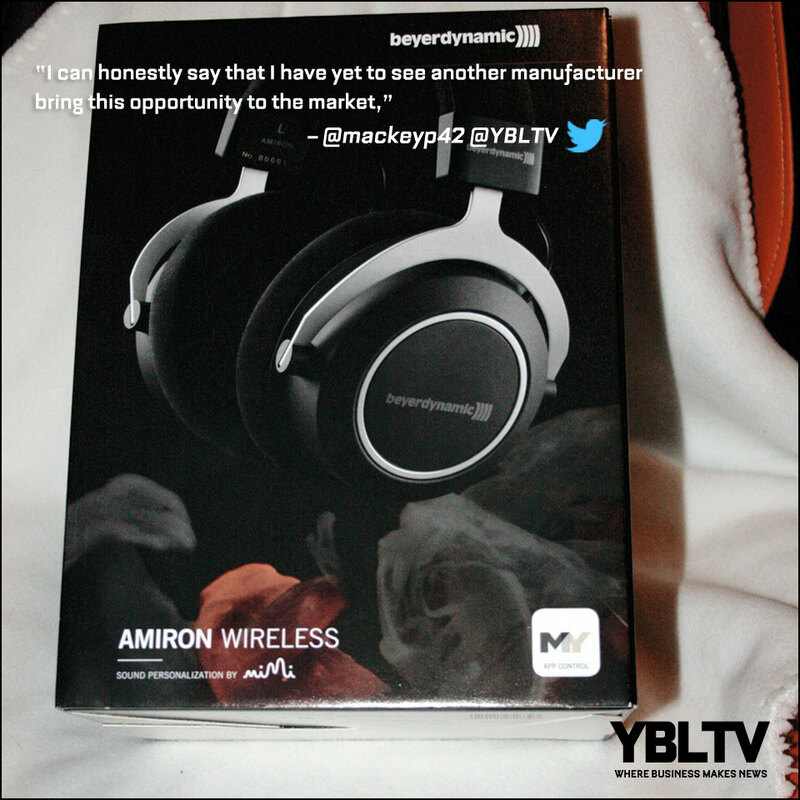 The team over at beyerdynamic recently released the Amiron in a wired headphone. That wasn’t enough, they wanted to push the envelope just that much further. 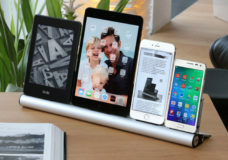 Shortly thereafter, out came the Amiron Wireless, using the same high-end technology, but with Bluetooth to sweeten the deal. They even went a step further than that: they left the wired functionality intact, in case you decide you want to use these with an older audio deck or a computer. I can honestly say that I have yet to see another manufacturer bring this opportunity to the market. Utilizing their Tesla technology, which comes down to powerful magnetics and low distortion, you are going to hear everything you wish to hear, and nothing that you don’t. You can expect to hear the artist’s fingers sliding down the guitar strings, or the smooth strokes of the drummer’s brush. The velour earpads help to block out noises around you, so you can hear your music as if it is performed in the room with you. Amiron Wireless arrives protected by the DT Hard Case so you won’t worry about your investment getting damaged in transit. 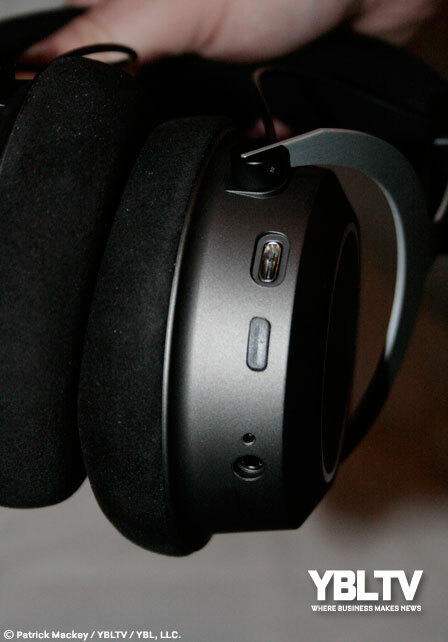 This small gesture by beyerdynamic goes a long way in this reviewer’s eyes. I don’t tend to take my headphones with me to most places, and a good portion of that reasoning is that I’m afraid to mess up my headphones. The DT Hard Case makes that worry disappear instantly. I used to laugh when someone mentioned ‘high-end’ sound equipment. I assumed that all audio equipment available to the consumer was of the same quality. The differences were in the styles and colors. Through beyerdynamic I have learned that there truly are different grades of audio equipment, and preferred places to use them. If you are in the market for a quality pair of audiophile headphones, I urge you to try beyerdynamic Amiron Wireless. I doubt you will be disappointed. 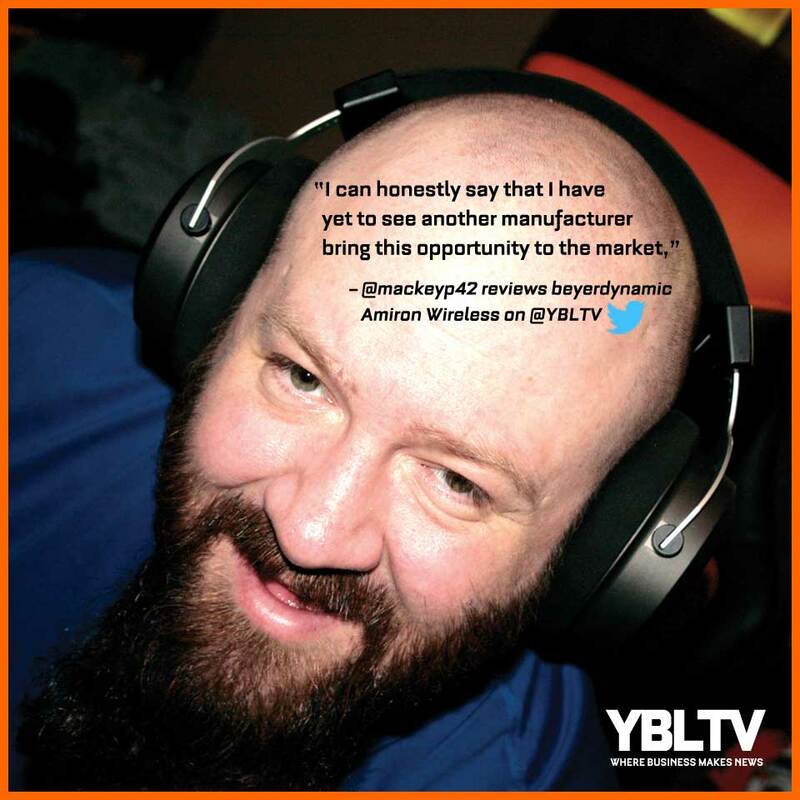 Disclosure of Material Connection: YBLTV Writer / Reviewer Patrick Mackey, received a model of the Amiron Wireless High-End headphones on loan from Beyerdynamic in consideration for a Product Review.